The big cats of the world have a mystical allure. One of natures perfect designs, powerful, deadly and beautiful. 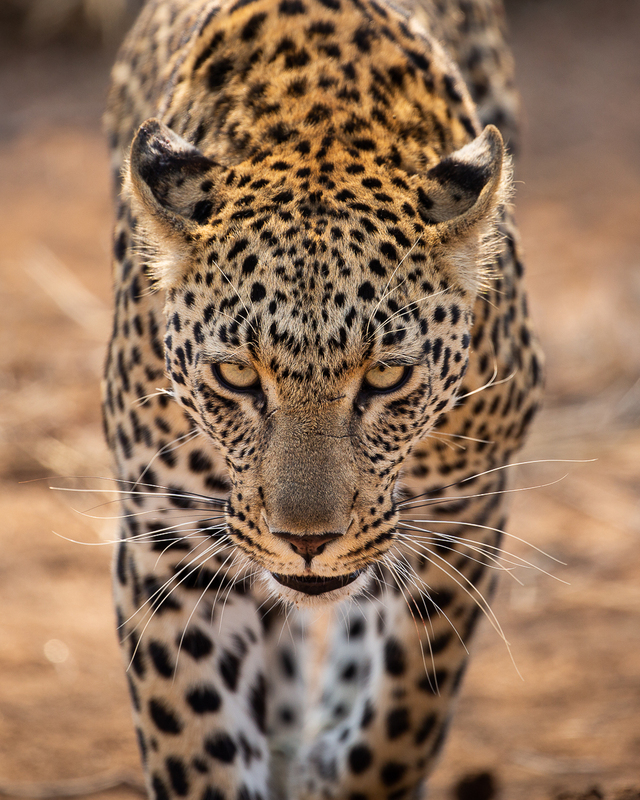 It is the leopard though, in all their elusive majesty which must surely be the wildest of the big cats.